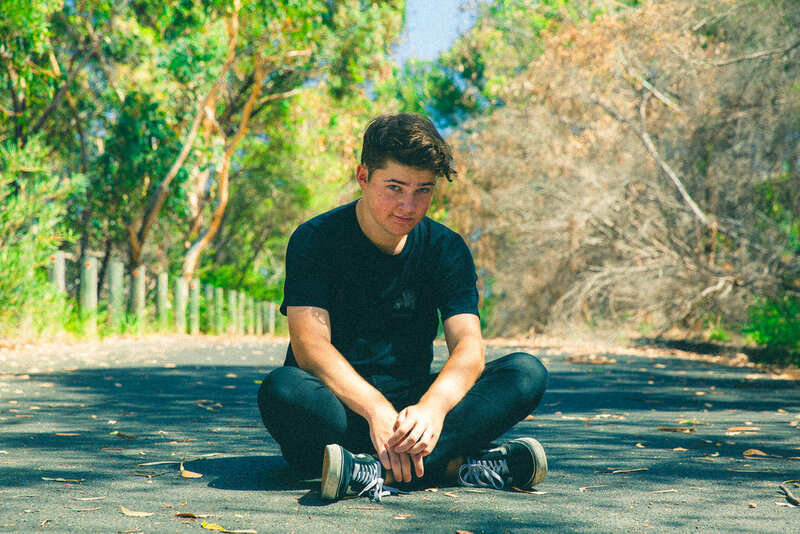 Sydney producer, Bajillionaire has just released his expressive new single, ‘Take it & Run’ featuring fellow New South Welshman, etcetera. Light, and infectious melodies launch ‘Take it & Run’s opening moments, setting the stage for the single's rollicking progression. The single's fun and vibrant vistas flourish as Bajillionaire and etcetera's soulful lyrics flow freely. The addition of harmonies between etcetera and Bajillionaire make the song certified ear candy. Each aspect of ‘Take it & Run’s intricate instrumental layering adds to the track's lush texture, and zestful sound. ‘Take it & Run’ is an a-grade example of the top tier tunes coming from Australia's evolving artists. It's clear that Bajillionaire and etcetera are set for greatness. I can't wait for their next release.